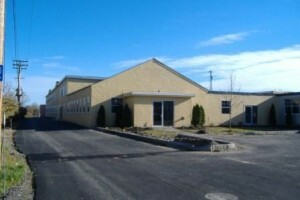 Office building on 27 acre site with excellent highway access. Future development opportunities of 10,000-100,000 sf. 4,190-8,960 sf office space. Ample on-site parking. .6 miles from Maine Turnpike Exit 47, close to population base and services.